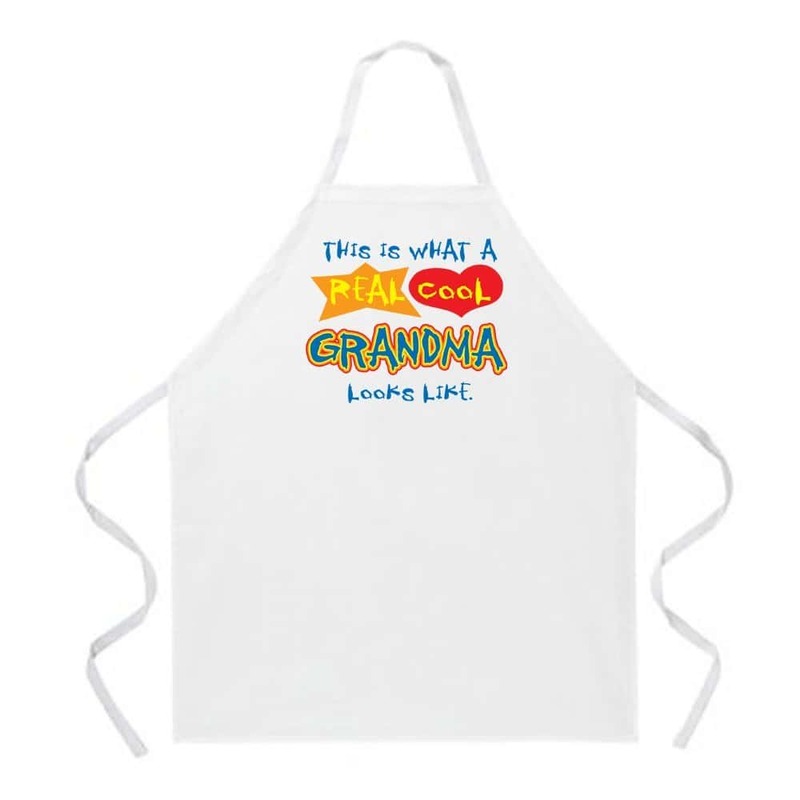 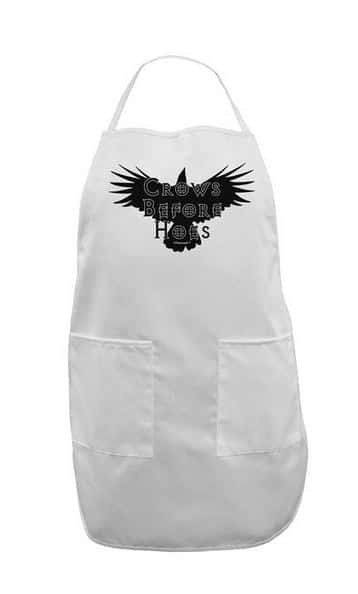 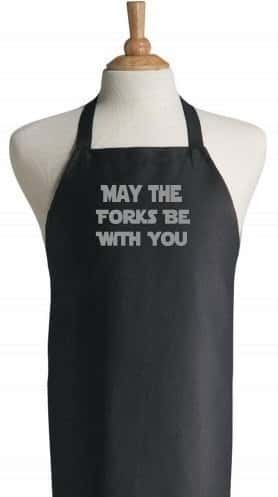 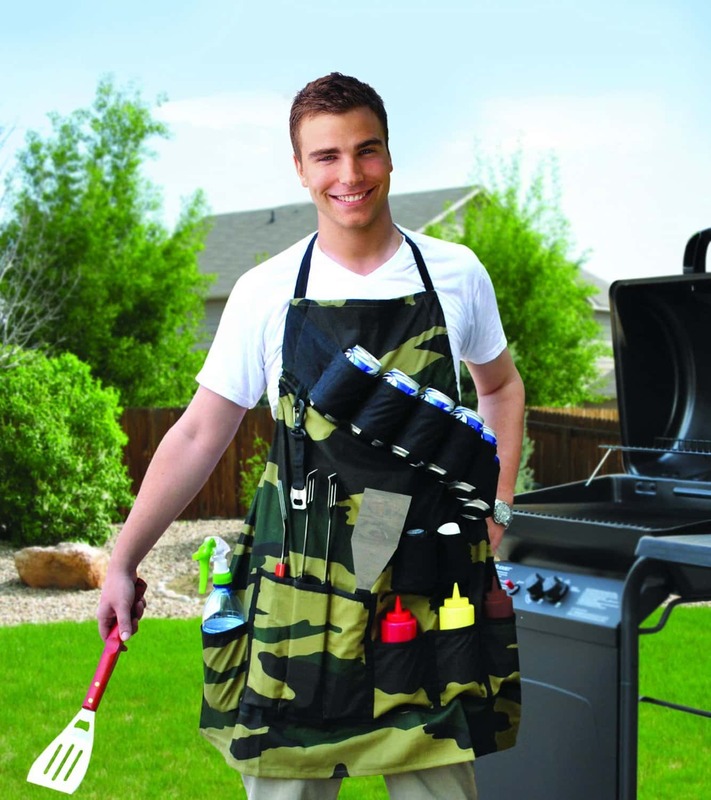 Aprons are a fun idea for anyone who loves to cook and are especially fun at BBQs. 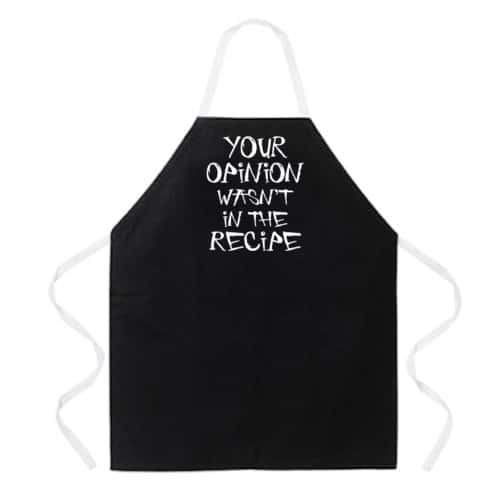 A fantastic gift idea for anyone who loves to cook. 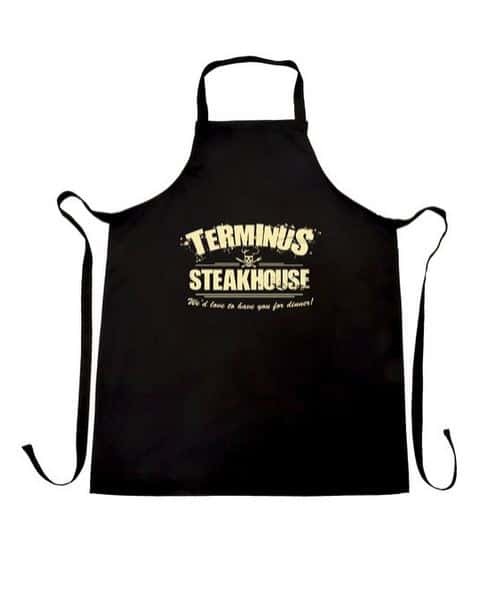 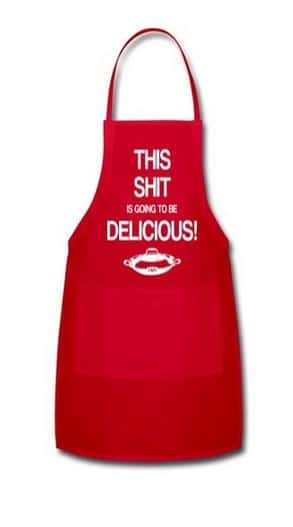 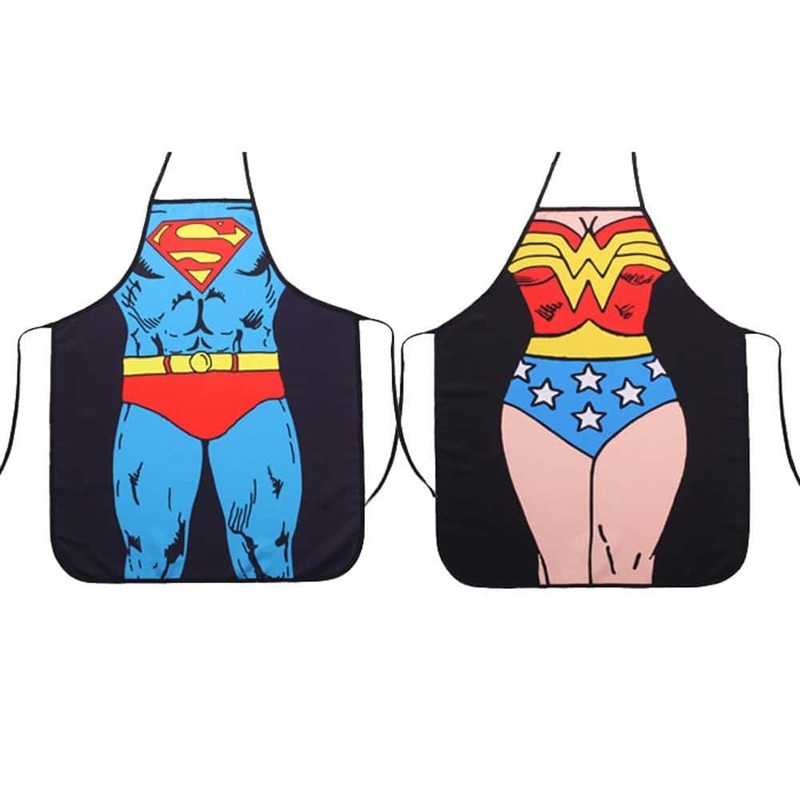 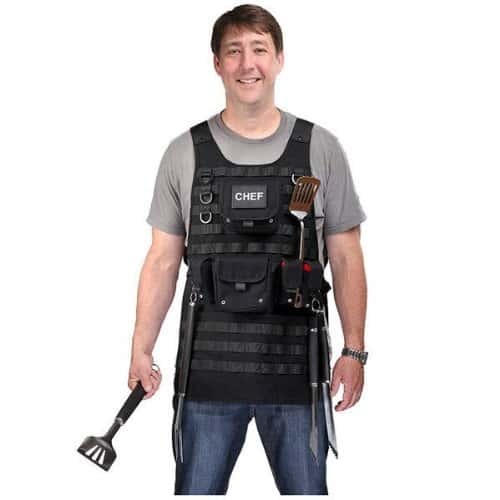 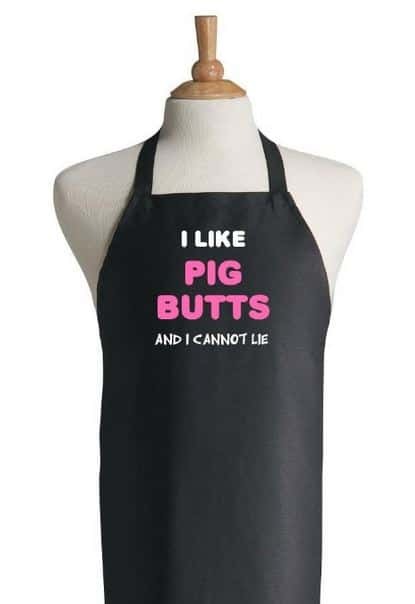 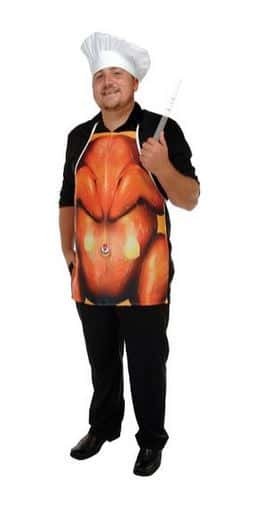 Here are 11 Fun Barbecue Aprons to suit all different personalities.